Not to be confused with the Rhode Island band, who’s RCA single from ’65, ‘I Can’t Stand This Love, Goodbye’ could fool anyone into assuming they were indeed the same guys. 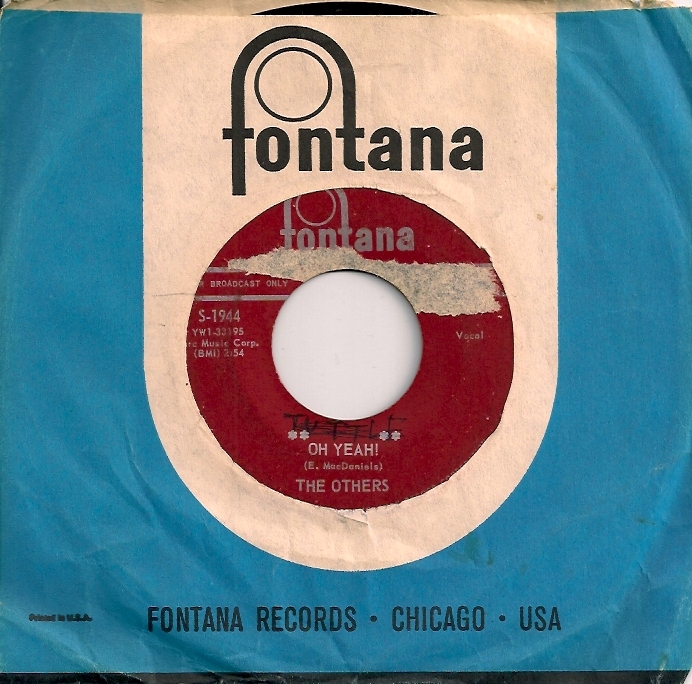 ‘Oh Yeah’, issued in what seemed a lifetime prior, one year to be exact, was instead by the British band, The Others. It turned out to be their only release. 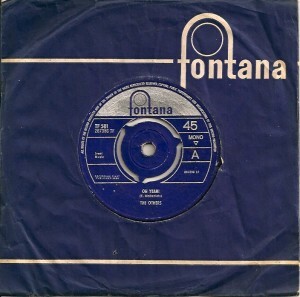 A possible songwriting inspiration for ‘Gloria’ by Them, this Bo Diddley composition, soon to be a US hit for The Shadows Of Knight, rivaled the later for being one of the most white sounding RnB remakes ever. It was never a hit for The Others, neither in the US or The UK. 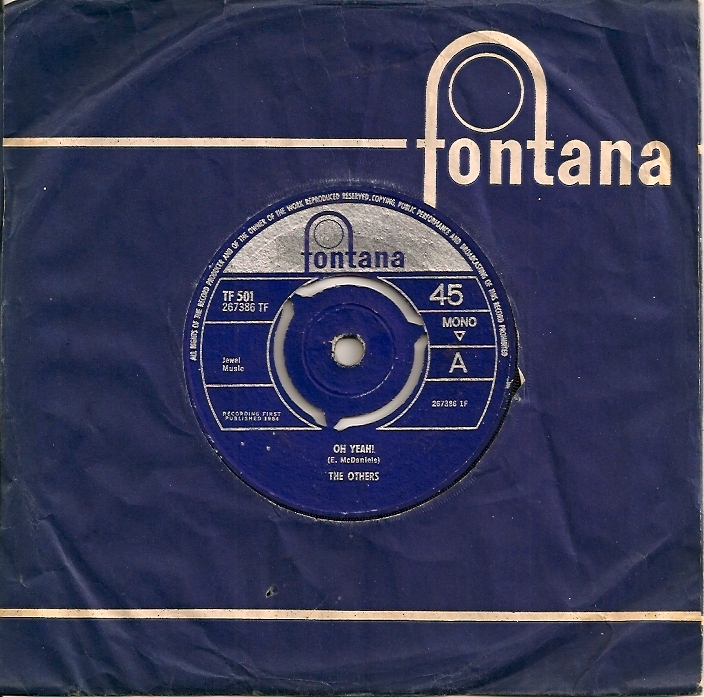 Unlike The Shadows Of Knight, who had a #41 Billboard placing with it, as the followup to their #10 version of ‘Gloria’. Talk about obvious. The real fun detail specific to The Others US pressing from my collection is that I bought it for 2¢, which is actually even better than getting a copy for free to be honest. 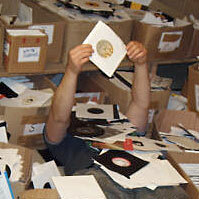 Years back, a friend had a record stall at a local indoor flea/junk/antique market, one of those caged in spots. Always chock full of good stuff, nicely displayed and fairly priced, it was a favorite stop. My pal was no slouch in the value department, but who can know everything. 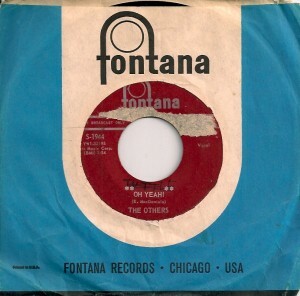 A large 3 for 5¢ bin heaving with 45′s was located just near the entrance. 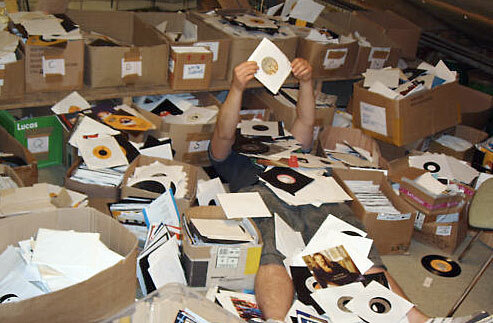 Quite frankly, there were almost too many to sift through. Still, in casual conversation, I sifted away. The only title of worth, even then an obscure garage collectable, was the somewhat worn copy above. I’m sure if time could reverse, and a second opportunity at that pile awaited, more than one choice would today emerge but that’s not happening. So I make my way out, and hold up the single. His reply was, give me 2¢. Seriously, he rounded it up to the next even penny. I only had a nickel, so suggested he keep the change, which he did.